Carambola Fruit: Here’s Why You Should Add This Exotic Fruit To Your Diet! Loknath Das April 9, 2018 Health Comments Off on Carambola Fruit: Here’s Why You Should Add This Exotic Fruit To Your Diet! We have a trove of exotic fruits that are not just good looking but also offer uncountable health and beauty benefits. 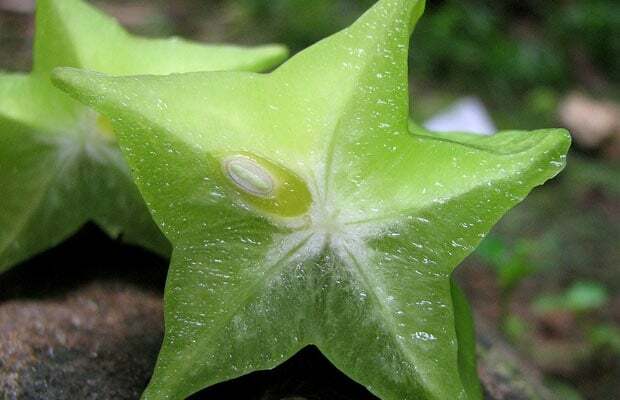 Also known as star fruit, carambola is the fruit of the tree with the scientific name Averrhoa carambola. The fruit is about three to six inches in length and the flesh colour ranges from greenish yellow to yellow and is crisp and tart in taste. It may or may not be loaded with two to five tiny edible seeds. The name star fruit comes from the star-like distinct shape of this fruit when it is cut in a cross section. The fruit is referred to as Kamrakh, Ambanamkaya, Thambaratham and Kamaranga in different regions. The tree of this fruit is mostly found in Southeast Asia and other tropical areas including the Caribbean and Latin America. When the carambola fruit is ripe, it is light yellow in colour with slightly brown ridges. The smaller and green coloured carambola fruits are generally quite sour and unpleasant to eat, while, on the other hand, the yellow ones are much tastier and sweet. 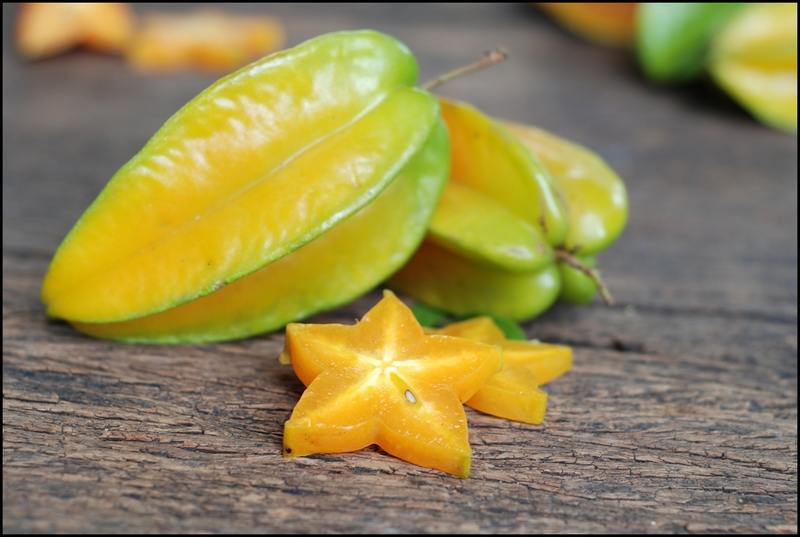 Carambola or star fruit is one of the most sought after fruits due to its nutrient density and antioxidant levels. Carambola fruit is an extremely low-calorie fruit that is rich in dietary fibre, vitamin A, B and C along with minerals like zinc, phosphorus, magnesium, sodium, iron and potassium among others. Moreover, it has high amounts of antioxidants like polyphenolic compounds, quercetin, gallic acid and epicatechin. Carambola fruit is a rare commodity, but is mostly available in supermarkets. You can make carambola juice, smoothie or shake and enjoy the exotic fruit. We suggest some health and beauty benefits carambola fruit has to offer that will convince you to add it in your daily diet. Carambola fruit has exceptional amounts of anti-inflammatory properties and antioxidants that may prevent skin disorders like dermatitis. The presence of vitamin C also helps in flushing out toxins and maintaining a healthy body. The carambola fruit is rich in sodium and potassium that acts as electrolytes in the body, which in turn help in maintaining blood pressure. These minerals also ensure regular heartbeat rhythm and healthy blood flow in the body. Carambola fruit has negligible calories to add up to; therefore, it makes for a great evening snack when hunger pangs strike. Moreover, the fibre content in the fruit helps speed up the metabolism that supports your efforts to lose weight. Fibre also helps to keep you fuller for long, lowering the chances of overeating. 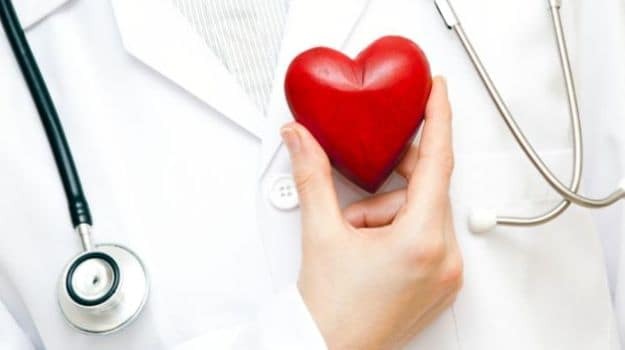 The presence of calcium reduces the risk of heart problems like heart attacks and strokes by relieving stress on the blood vessels and arteries. By eliminating the pressure, your heart will be able to relax, making circulation more effective. 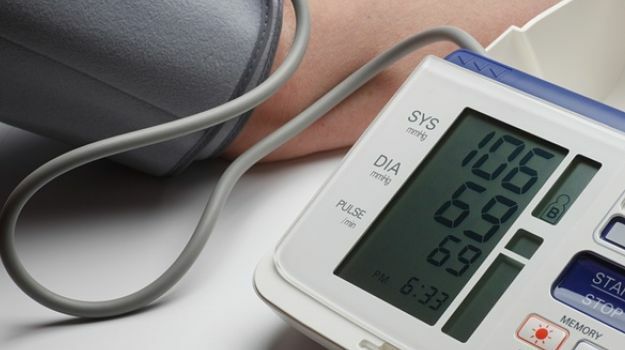 This way, the fluid balance in your body will be maintained. Dietary fibre present in the carambola fruit plays an important role in boosting digestion. It can stimulate the movement of stool through the digestive tract, further relieving symptoms of constipation, bloating and cramping. 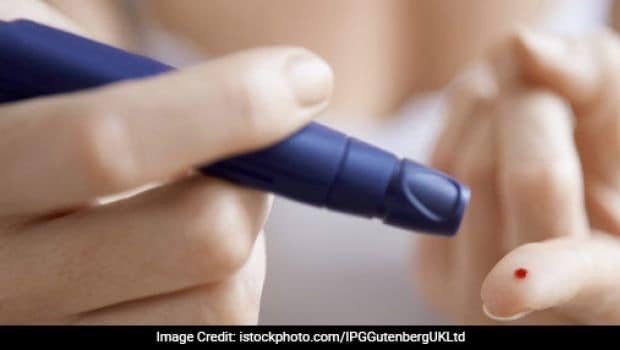 The insoluble fibre in the fruit can prevent the release of glucose after eating, which can further help in controlling insulin levels in the body, making it an ideal snack for diabetics or people who are at a risk of developing the condition. Carambola fruit is rich in folate and riboflavin that helps alter your metabolism in a positive way, ensuring that enzymatic and hormonal processes take place smoothly throughout the body. 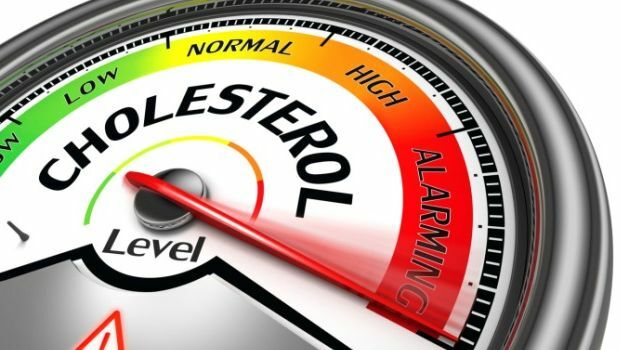 The fruit has negligible fat and a high level of dietary fibre that is great for managing cholesterol levels, thereby reducing the risk of coronary heart disease, stroke, heart attack and other disorders. Carambola fruit has cooling properties and anti-inflammatory properties that promote salivation and inhibit the production of mucus or phlegm. It makes for a great remedy for respiratory infections and overall health, alleviating sore throats and other underlying health problems. Carambola fruit is power-packed with antioxidants like quercetin, gallic acid and other polyphenolic compounds that help counter the effects of oxidative stress and inhibit the growth of free radicals that damage body cells, further healing the skin and making it glow. 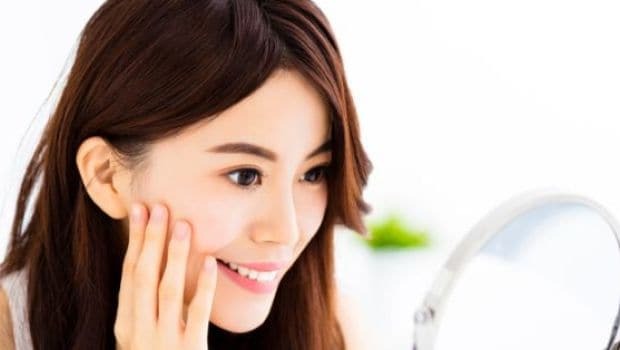 The fruit is also beneficial for hair growth; thanks to the presence of antioxidants, B complex vitamins and vitamin C.
Carambola fruit: How to eat the fruit? Carambola fruit is widely cultivated for its use in the culinary world, owing to its tarty and sour flavour. While some exotic fruits require peeling and careful eating, eating carambola is quite simple. The waxy outer layer can be eaten and is quite thin. Carambola fruit can be included in numerous jams, marmalades, desserts, fresh fruits salads or savoury dishes. Most like to have it as it is. You can also add it to shakes, smoothies or just simply use it as a garnish for any cocktail. Go on and enjoy the exotic carambola fruit and make the best of it!